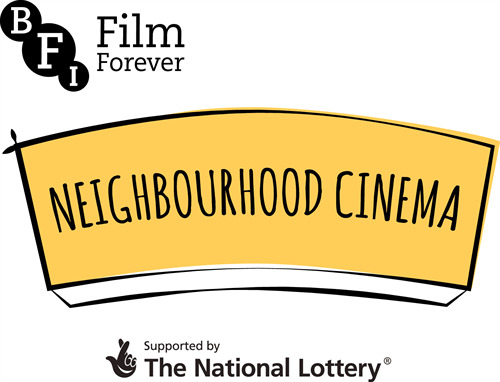 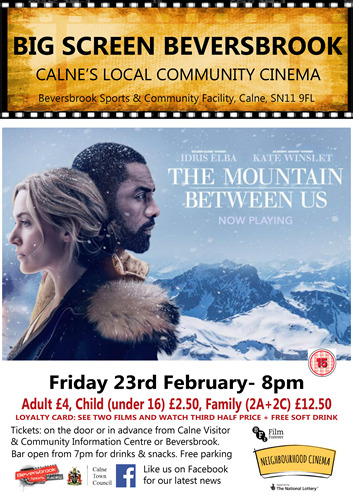 Calne Town Council screen critically acclaimed films once a month at Beversbrook Sports & Community Facility. 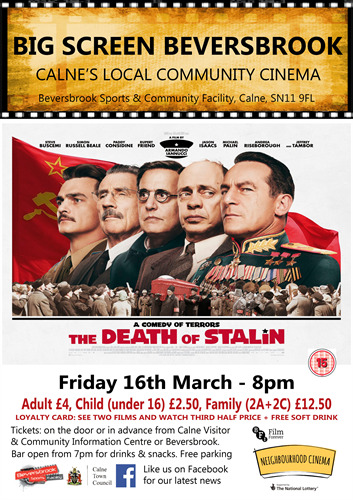 Available on the door and in advance from Calne Visitor & Community Information Centre and Beversbrook Sports & Community Facility. 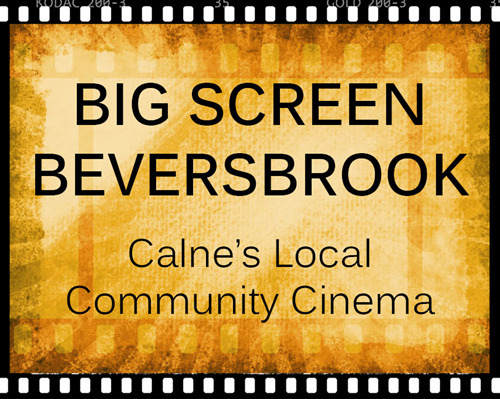 Buy your first ticket and receive the Big Screen Beversbrook Loyalty Card. 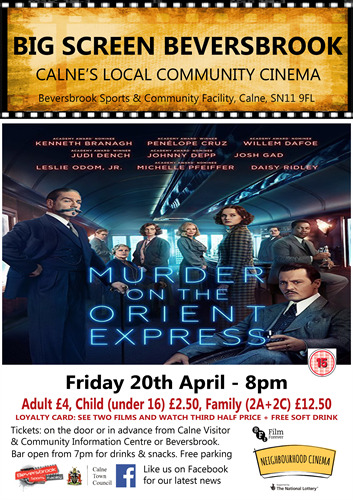 Have you card stamped every time you attend a film and after 2 films you will receive the 3rd film half price plus a free soft drink. 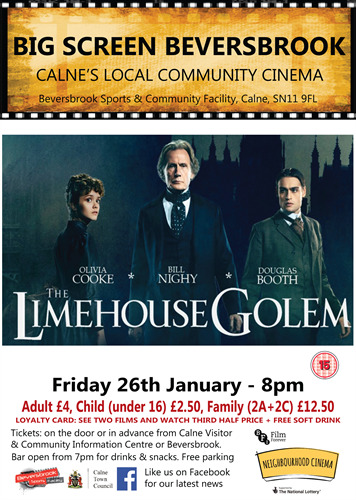 A series of murders has shaken the community to the point where people believe that only a legendary creature from dark times - the mythical so-called Golem - must be responsible.